Chartered accountants' apex body ICAI has sought explanation from audit firms that carried out statutory audit works of crisis-hit IL&FS group in the past few years. The crisis at diversified IL&FS, following loan defaults by some group entities, has raised concerns about liquidity crunch in the financial system. Against this backdrop, the government seized control of the IL&FS board earlier this month. 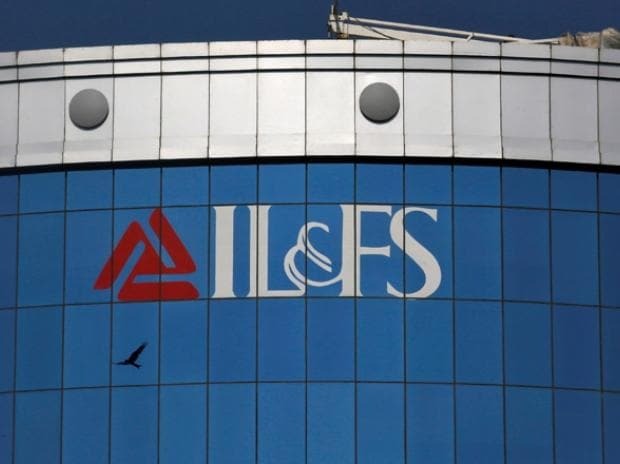 The Institute of Chartered Accountants of India (ICAI) Wednesday said it has issued notices to audit firms that conducted statutory audit works of IL&FS group in the past few years. However, specific details were not disclosed. In the recent past, there has been news reports regarding diversion of loan money in IL&FS and its subsidiary companies, the ICAI said in a statement. "The Disciplinary Directorate of the ICAI, upon coming across such news report has suo moto taken cognisance of the matter and pro-actively issued notices to the statutory auditors on October 4, 2018 for the relevant years of the concerned company seeking their explanation in the matter," it said. The institute has also written to the Reserve Bank of India and the Serious Fraud Investigation Office seeking details about IL&FS issue. "Based on the responses received, the ICAI would be fast-tracking its investigation on the role of member/ firm of the institute allegedly involved in terms of the disciplinary mechanism," the statement said.